South by South presents Djon Africa (2018), the fiction debut of documentary makers João Miller Guerra and Filipa Reis. 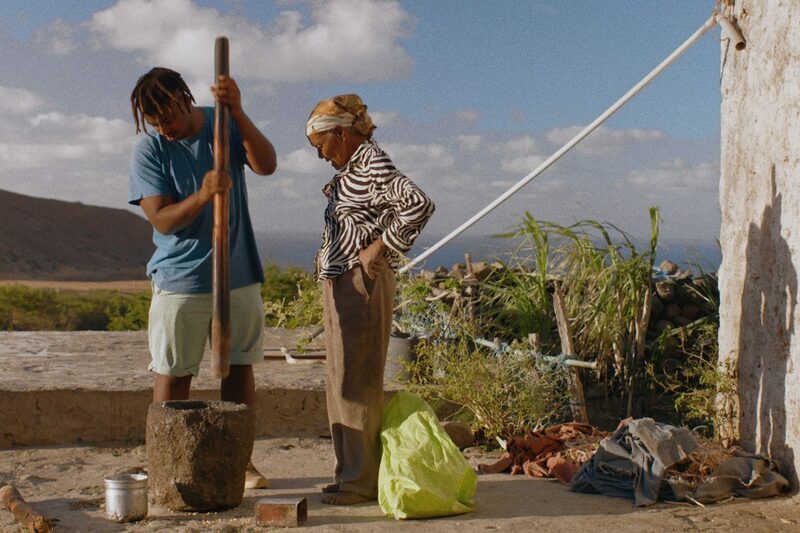 The film centres on Miguel Moreira (also known as Djon Africa), who makes his first journey to Cape Verde to look for a father he has never met; but whose appearance and strong personality traits he carries. This iteration of South by South is programmed by film curator and writer Tega Okiti. South by South is the SLG’s quarterly screening of bold and innovative African cinema.